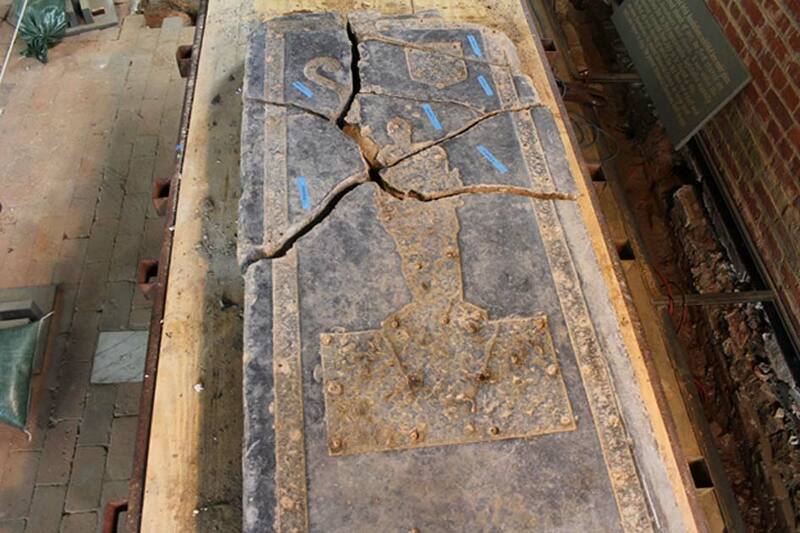 A team of archaeologists at Historic Jamestown is attempting to solve one of the biggest mysteries of the first English settlements in America: a knight’s gravestone that has been embedded into the floor of a church for almost four hundred years. According to the researchers, the two most likely owners of the grave are colonial Governors Sir George Yeardley and Thomas West. The tombstone, which is carved with an image of a knight and was once adorned with monumental brasses, is located in an old church in Jamestown, Virginia, the first permanent English settlement in the Americas. Who’s the Owner of the Body Beneath? So, the main question and undoubtedly the greatest mystery in this research revolves around the identity of the body beneath the tombstone. Hayden Bassett, Assistant Curator with Preservation Virginia, claims that by the process of elimination, the two most possible candidates are colonial Governors Sir George Yeardley and Thomas West, The Lord de la Warre. The team focused on the study of the family records of the two men in order to solve the mystery, “When you’re studying mortuary practices, when you’re studying monuments, you never want to go to the records of the person who died, you want to go to the records of their offspring, of their family members who are still living. They’re the people who are largely going to be dealing with the logistics of getting a massive stone over here,” Basset told WY Daily . After Preservation Virginia conducted detailed research and went through the journals of both men’s extended families, Basset speculates that they may have found mentions of the stone by Yeardley’s step-grandson Adam Thorowgood II. “What they mention is that they would like to have a black marble tomb with the crest of Sir George Yeardley and the same inscription as upon the broken tomb. We believe that might reference this stone,” Basset tells WY Daily and suggests that if a crest were preserved on the tombstone then archaeologists wouldn’t have any difficulties identifying the grave’s owner. 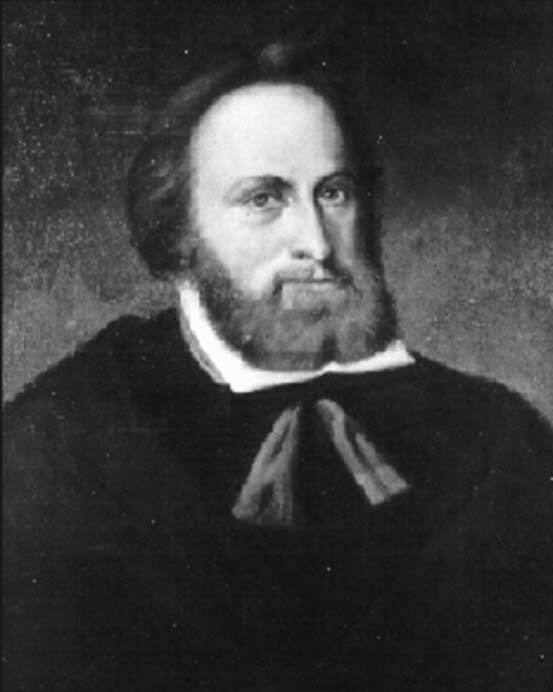 Sir George Yeardley was knighted by King James I for his role as Governor of the British Colony of Virginia and Jamestown. He was a survivor of the Virginia Company of London's ill-fated Third Supply Mission, whose flagship, the Sea Venture, was shipwrecked on Bermuda for 10 months in 1609-10. He arrived in Jamestown in May, 1610, and in 1616 came to an agreement with the Chickahominy Indians that secured food and peace for two years. Far from a knight in shining armor, Yeardley was one of the first Virginians to own African slaves, and was also involved in the exploitation of gold and silver mines. His preoccupation with tobacco interests, to the detriment of the colony’s defences, contributed to the decision for Native Americans to attack in 1622. Yeardley responded by demanding the seizure of their corn, then sold it to starving colonists, pocketing the money for himself. Is George Yeardley the owner of the mysterious knight’s tomb? Currently and as conservation of the tombstone continues, Preservation Virginia is determining how to display the tombstone and interpret Yeardley’s legacy to the public. Read more about Are These the Headless Remains of Sir George Yeardley, One of America’s First Politicians?